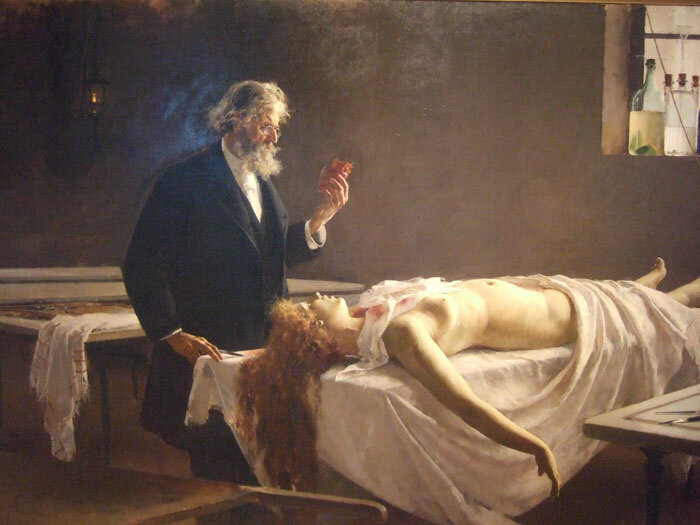 At this time medical thought held that fine spirits of blood, like a kind of vapour or steam, allowed the soul to dynamically pervade the entire body. The most effective way to consume them might be via fresh blood (hence Ficino’s idea of youthful blood as a vital rejuvenating force). But when we look more closely we find these mysterious spirits of the immortal soul lurking within almost all known forms of corpse medicine. 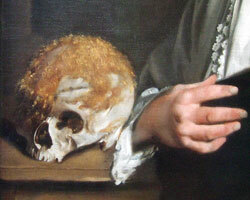 Egyptian mummies, for example, had strangely defied decay for perhaps three thousand years. Was this because the vital spirits were still somehow lodged within them? There is no doubt that Paracelsus held them to be still trapped within the recently-dead corpses which he recommended as source material. We saw that these should be young, and perished of a violent death. This was because the subject would then have died in full health and strength. More precisely, they should not have bled to death, because then their spiritual potency would have smoked away, and the flesh be worthless. Corpse medicine had always had a few vocal opponents. It was denounced in the sixteenth century by the German botanist Leonhard Fuchs, and the French royal surgeon, Ambroise Paré. But this opposition was neither general nor effective until the very middle of the eighteenth century. Only now, in the age of Samuel Johnson and of George II, was medicinal cannibalism at last attacked and discredited by educated physicians and scientists. Interestingly enough, it was also just around this time that the mysterious potency of the body was undermined in a rather different way. As anatomical enquiry became more widespread and more probing, the long fascinating search for the site of the soul was increasingly abandoned. 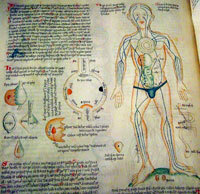 Once the sacred spirits of the blood had ceased to be a serious medical or theological idea, the body itself was no longer ‘good enough to eat’. Richard Sugg is Academic Fellow in Literature and Medicine at the University of Durham’s English Studies department. 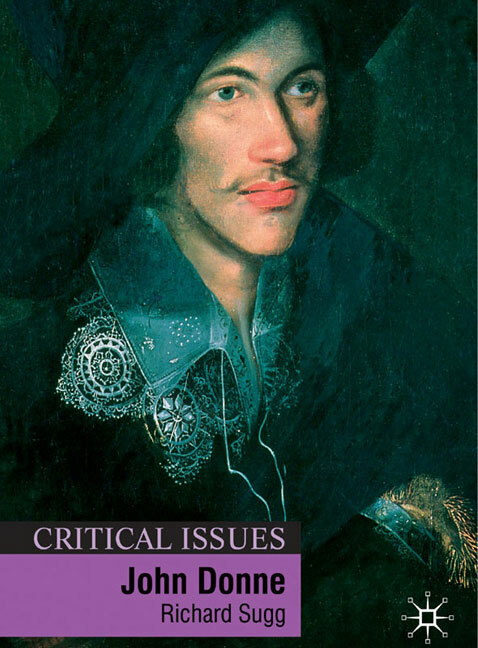 He is the author of ‘John Donne’ (Palgrave, 2007) and ‘Murder after Death: Literature and Anatomy in Early-Modern England’ (Cornell University Press, 2007). 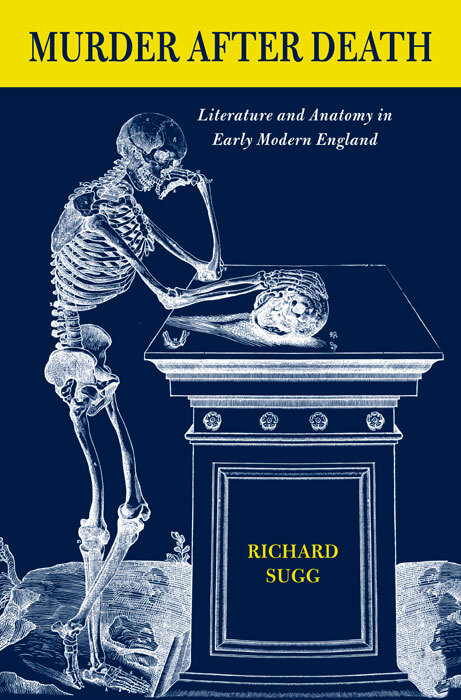 His current projects include ‘Mummies, Cannibals and Vampires’, which looks at European medicinal cannibalism in the early-modern period, and a history of body-soul relations, ‘Blood and Smoke’, from 1500-1700. 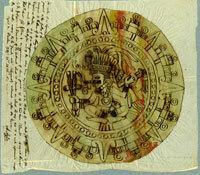 (1) Inga Clendinnen, ‘Aztecs: an Interpretation’ (Cambridge University Press, 1991) 18. (2) Details and quotations from Clendinnen, 17-18. (4) ‘Consuming Grief: Compassionate Cannibalism in an Amazonian Society’ (Austin, 2001). (5) Thomas Hutchinson ‘A History of the Massachusetts Bay Colony’, 2 vols (1764), I, 296. 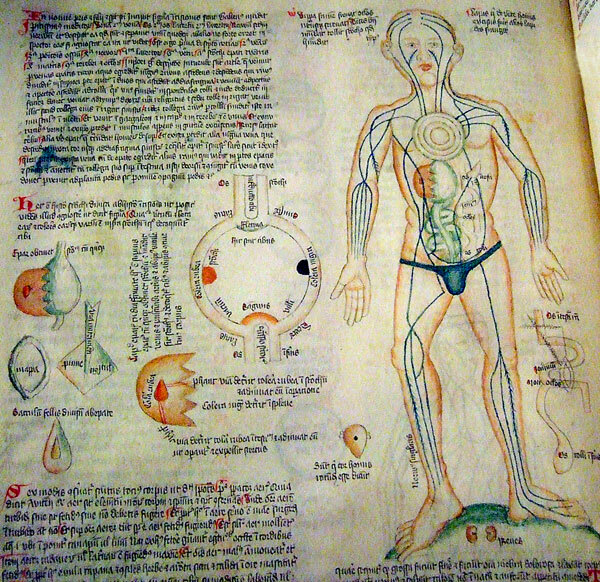 (6) For this and other intriguing beliefs about corpses in the period, see: ‘The Life of the Corpse: Division and dissection in late Medieval Europe’, Journal of the History of Medicine and Allied Sciences 50 (1995), 111-132. (7) Mabel Peacock, ‘Executed Criminals and Folk Medicine,’ Folklore 7 (1896): 268-283, 270-1. (8) ‘Anthropophagy in Post-Renaissance Europe: The Tradition of Medicinal Cannibalism’, American Anthropologist 90 (1988), 405-9, 407. Pic 10: on kind permission by the Shakespeare Birthplace Trust. Pic 20: photo by Ian Mursell (‘The Heart’ exhibition, Wellcome Collection, London). Pics 3 and 4: photos by Ian Mursell (‘The Heart’ exhibition, Wellcome Collection, London). “Refinement and barbarism” were brought together in one of the most horrible times the world has ever known: the catholic inquisition named holy, and supported and fueled by popes and monarchs in Europe. People were being tortured and burnt alive while constructing beautiful works of art. Europeans must have felt good finding the aztec scapegoats and branding them as savage bloodthirsty humans. Enrique Simonet’s painting is not in Madrid. Is in Malaga museum.